"As a company, we are invested in our clients, for they have selected us as their first choice to build their dreams and to know their investment is safe and secure. We pursue quality innovation with every project, only using materials and products we can proudly stand behind. But products alone won't cut it. Products need a vision, a creative eye for ingenuity and delivery. You deserve the best in design!" 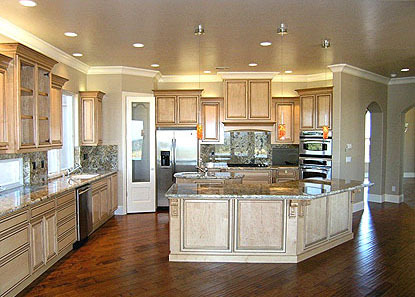 "I have a full service team of dedicated sub-contractors to serve you and the needs of your renovation and remodel. After visiting my website, you will find that my clients have hired Akers Home Improvements to do outstanding work on a timely, one client at a time basis at reasonable rates."